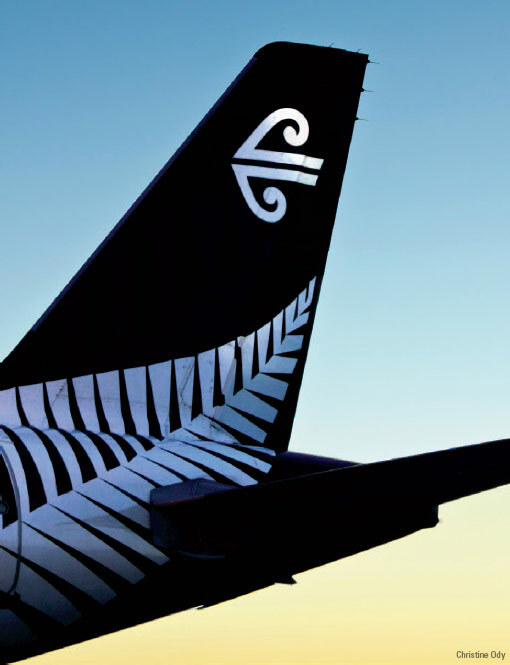 So you want to become an Air New Zealand Pilot! Air New Zealand First Officer, Christine Ody is writing a five part series of articals on what it takes to become an airline pilot. This series is being published in Pacific Wings magazine and we have kindly been granted permission to reproduce it on our web site. Chapters will not be available prior to their publication in Pacific Wings.